Ladies Healing Day is where you can experience healing, insight, inspiration, empowerment, and rejuvenation. We have a live event each year in Phoenix, but you can join us online for the rest of the year and receive resources and insights. We believe Ladies Healing Day happens more than once a year, so we'll be sending you resources and insights you can use throughout the year for healing, wellness, personal development, and so much more! What is Ladies Healing Day? 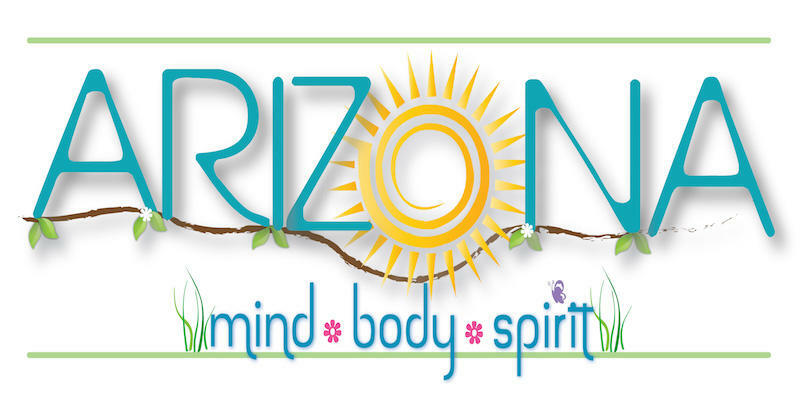 Ladies Healing Day is an annual event held in Phoenix, Arizona and facilitated by Robin Carlton since 2014. This is a ladies only event (girls 10 and older). 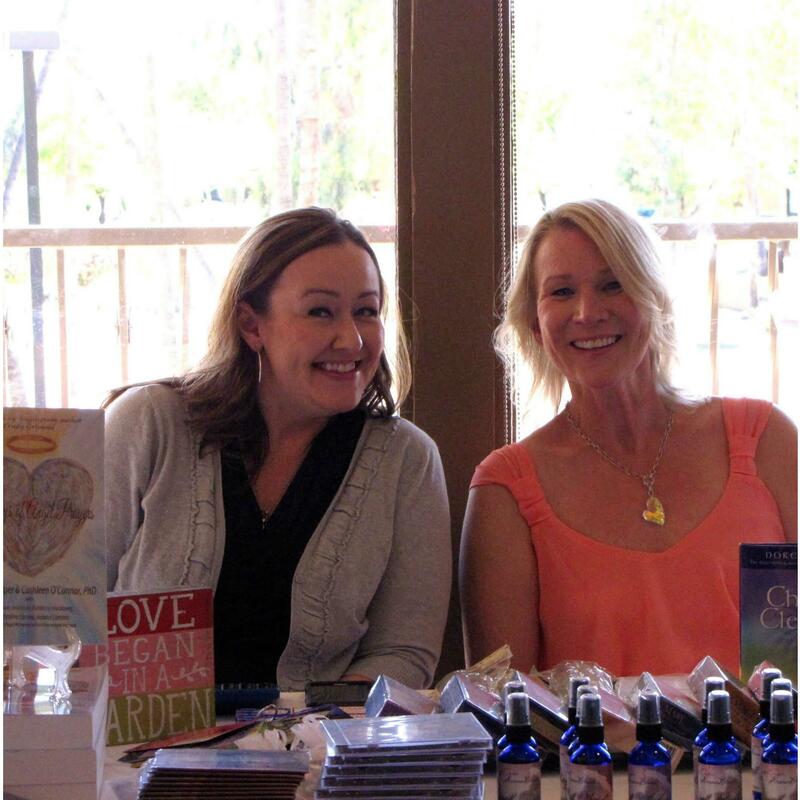 All practitioners and attendees are women and this creates a special environment of like-minded women who want to experience a relaxing day to nourish their mind, body, and soul. 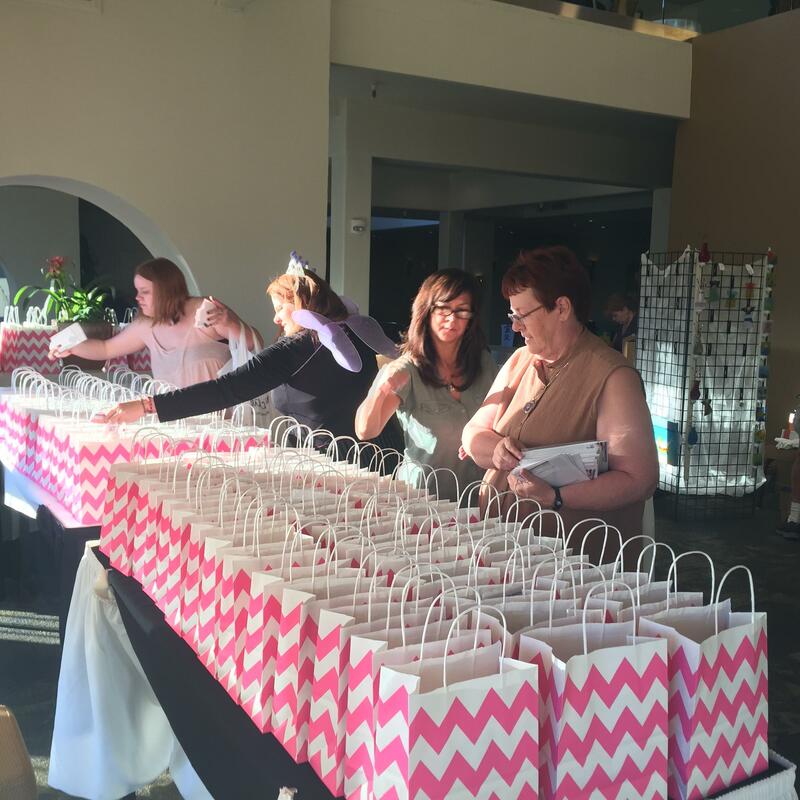 What is Offered at Ladies Healing Day? We have so many amazing things to offer you on Ladies Healing Day. 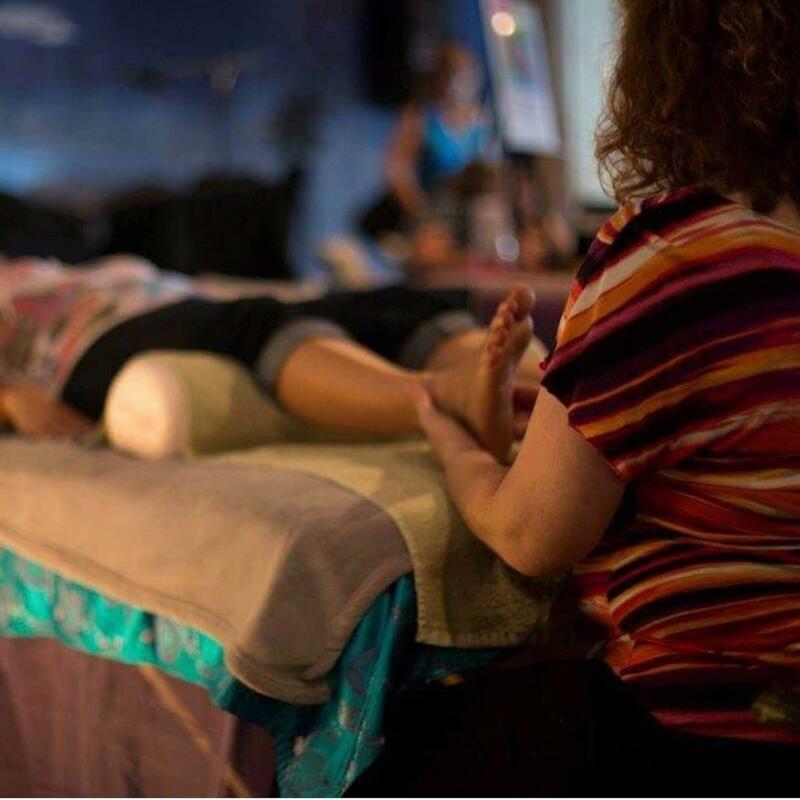 Mini-Sessions with energy healers, body workers, angel practitioners, psychic mediums, and many more. Shopping! You'll find unique items for yourself and possibly that special gift you've been looking for. Tickets are $10 per person. Purchase your ticket at the door when you arrive. Access to all of the mini-classes offered on the day of the event. 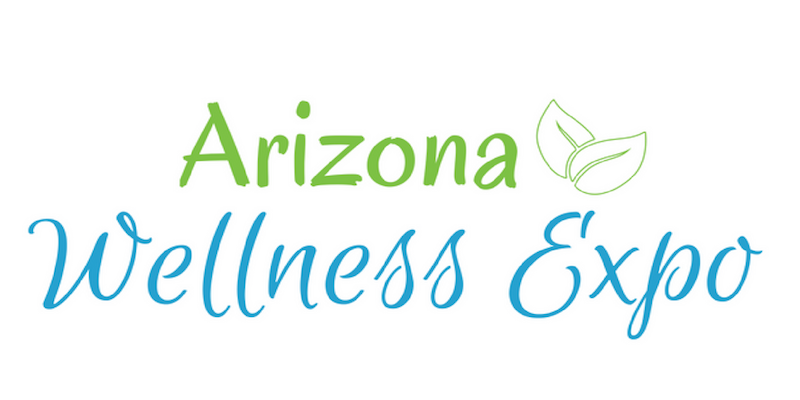 Meet 35 practitioners who offer services & products for your mind, body, and soul. Mini-sessions with special pricing. Each practitioner will set their own fee for their services. This is the perfect way to find out if the service is right for you without having to book a full session and/or travel to their office. All day access to the event. You can come and go as you please. A chance to win a fabulous door prizes. We'll have door prize drawings all day long for some pretty cool stuff. 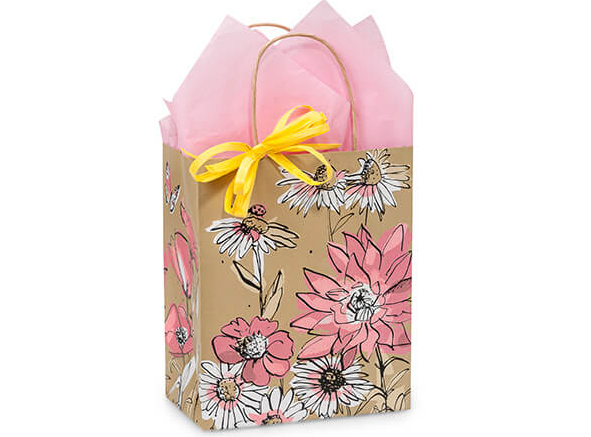 Although we have sold out our gift bags we will have a mini-gift bag available for all tickets purchased at the door - this is brand new this year! Mini-classes will be offered all day long and they are included with your ticket. The 2019 theme will be about accessing your inner guru. We want to prepare you to be your own oracle, to know how to tap in to your most precious resource; your own inner compass. 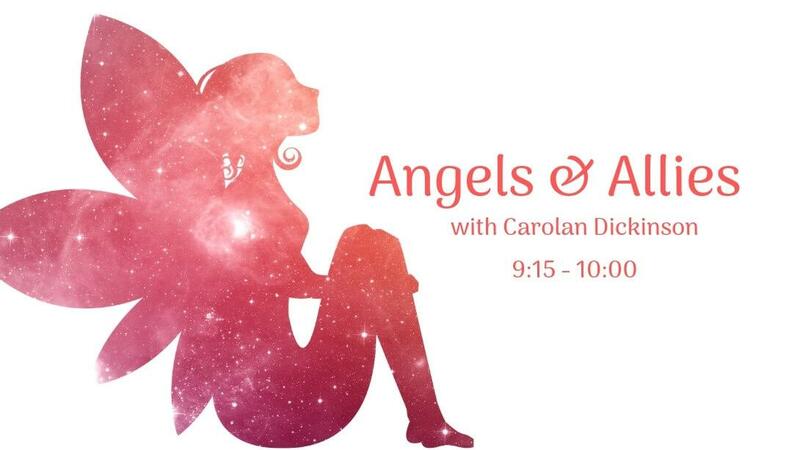 Everyone has a spiritual team of angels and allies and in this class, Carolan will take you through meditation and exercises to identify who they are. Our angels and allies help us with our spiritual, personal, and professional development. Knowing your spiritual team creates space for a deeper connection and clearer communication. CBD is a non-psychoactive hemp oil used to address common complaints related to pain, sleep, mood and stress. According to research, women are more likely than men to experience fibromyalgia, sleep issues, and panic related stress. Women seek CBD for menopause and menstrual related hormone issues. As the rise in CBD products continues, it is important for women to stay informed about the basics in quality of CBD products. There are many ways that CBD is delivered to the body. Learning about how each one works will help ladies make informed choices. 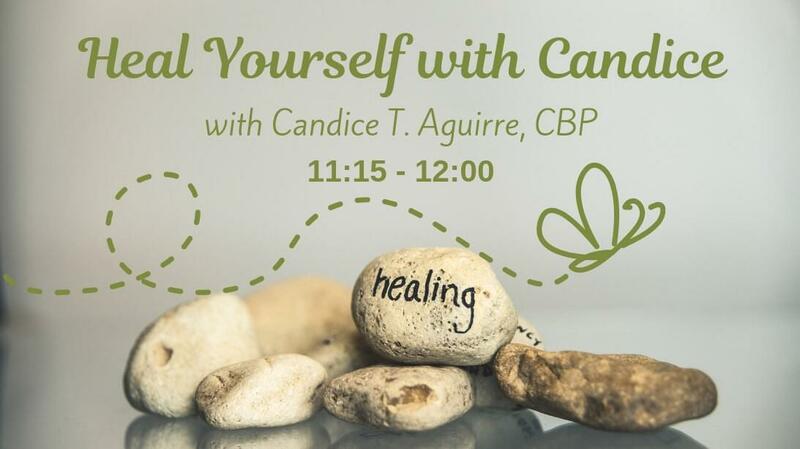 This is a lighthearted, fun workshop with practical & powerful self-healing tools. First, learn how to reboot your brain whenever you need with the BodyTalk Cortices Technique. Then, discover how to use tapping to release emotional charges. Next, learn to repair and strengthen your Wei Qi which is your body’s invisible shield. Lastly, use a powerful visualization technique to shift the relationship between you and anything… for example: increase the love you feel from someone special, or decrease the mental energy from a co-worker, or connect to those clients you want, etc. Looking forward to meeting you! 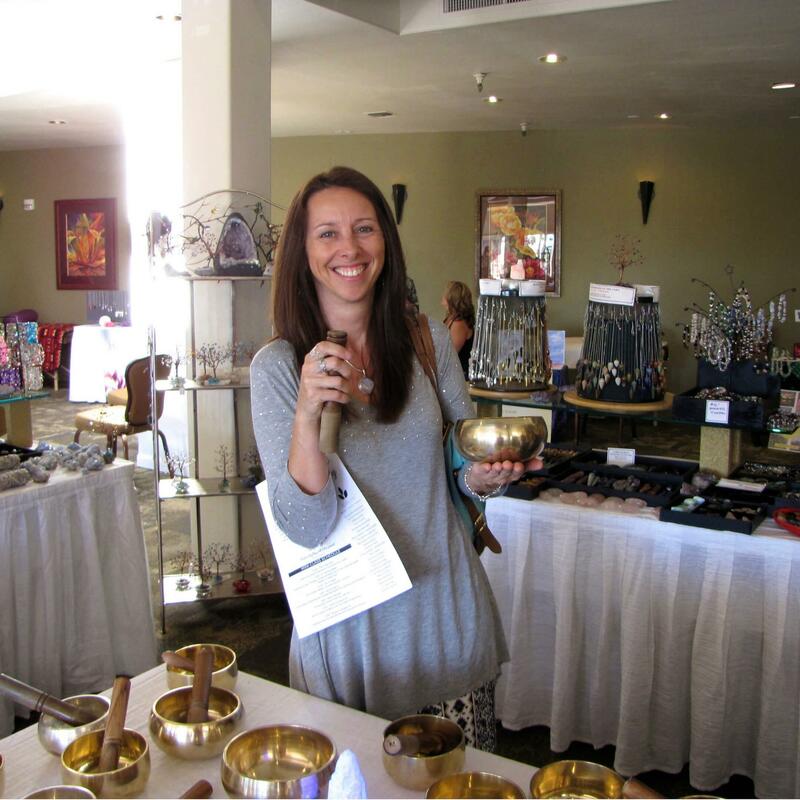 Relax and restore the body and mind in the vibrations of Alchemy Crystal Bowls in this super mini-session. Take a mid-day break to enjoy a sound bath that will leave you feeling amazing! No matter what your beliefs are, we all seem to agree that our bodies only exist during this lifetime. We are surrounded by constant messages that our bodies are wrong and we need to listen to outside sources to make them "right." Explore intuitive eating, joyful movement, meditation, essential oils, and other tools to help you embrace who you are. Always perfect just as you are, always a work in progress. 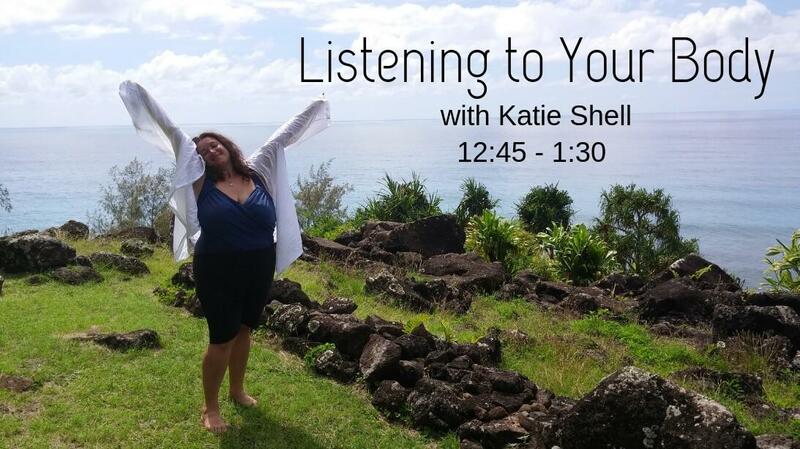 Are you ready to tap into your own inner wisdom? Psychic isn’t something you are, it’s something you do. In this mini-class unpack some limiting beliefs that have been keeping you from accessing your intuitive gifts and holding you back. You receive messages every day but often ignore them. Learn a simple meditation that even the busiest woman can do to help you access your inner wisdom on a regular basis. Reiki is a powerful, wise and loving energy that vibrates into its own Universal sound. It can help to cope with difficulties, it clears negative energy, it takes care of and balances body, mind and soul. It connects to the unconditional power of love. 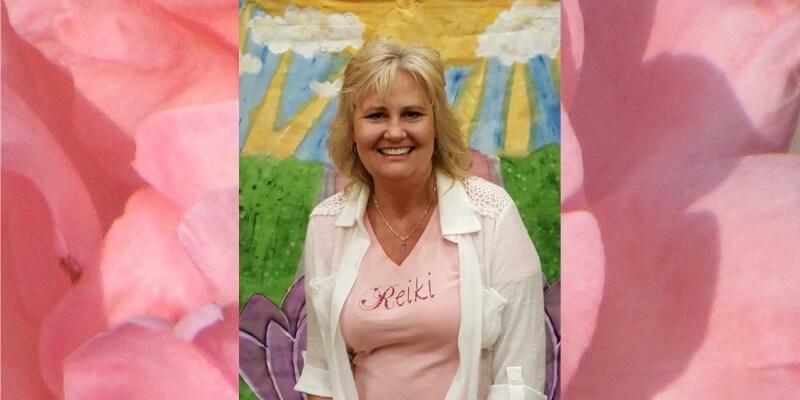 Reiki transforms physical, emotional and spiritual bodies allowing them to flow to the natural rhythm of life. Reiki transforms relationships with self and others; It’s gentle, all knowing and all encompassing. Reiki helps to trust and be in the present moment. Self-Care with Reiki is a basic concept that stems from the fact that you must always take care of yourself first. Self-care is a grounding practice that allows you to be in the present moment, it helps you establish connection and love for your body, it allows you to go within and to listen to what your body has to say. Your body is intelligent and through your body connection you can establish a deeper connection within yourself. 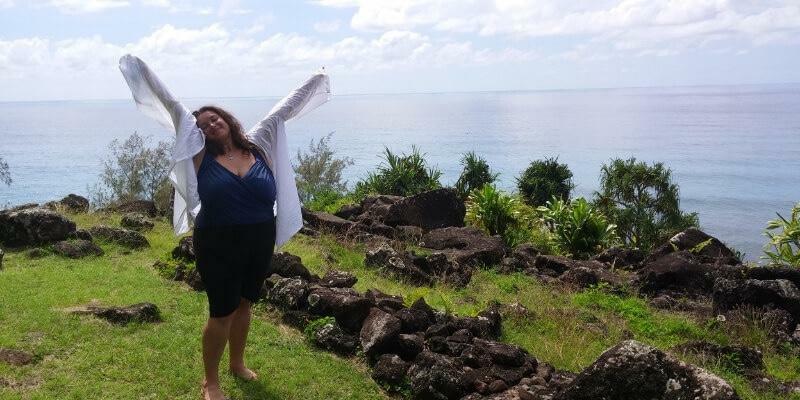 In this class Emilia will show you how to use Reiki in your self-care practice. 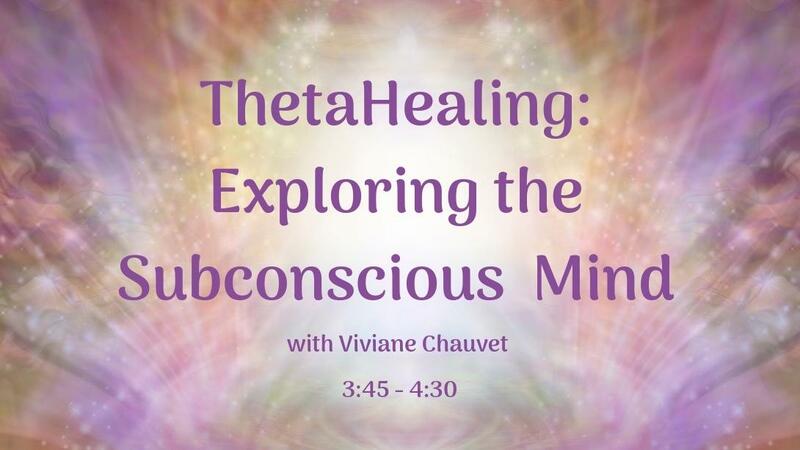 ThetaHealing® is a meditational process developed by Vianna Stibal that creates physical, psychological and spiritual healing with focused energy through the Creator of All That Is. A Theta State is a powerful, deep state of relaxation that allows access to Theta brainwaves (known as the Subconscious) where memories, sensations, attitudes, beliefs, patterns, programs and behavior are being stored. ​This healing modality can help you in various ways, including: powerful and instant healings; change core beliefs (4 Levels); feeling work; DNA activation; gene replacement; cleanse organs and heal with the Heart Song; treat allergies; manifest abundance, address fear, and more. You will learn about the four levels of core beliefs, and experience a powerful meditation in the 7 Planes of existence. Here's a list of all the amazing ladies who will be offering services, products, and more at Ladies Healing Day. 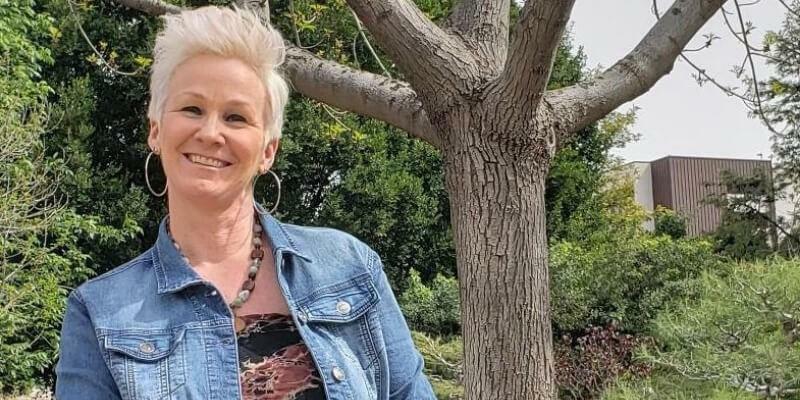 Robin is the owner/facilitator of Ladies Healing Day. 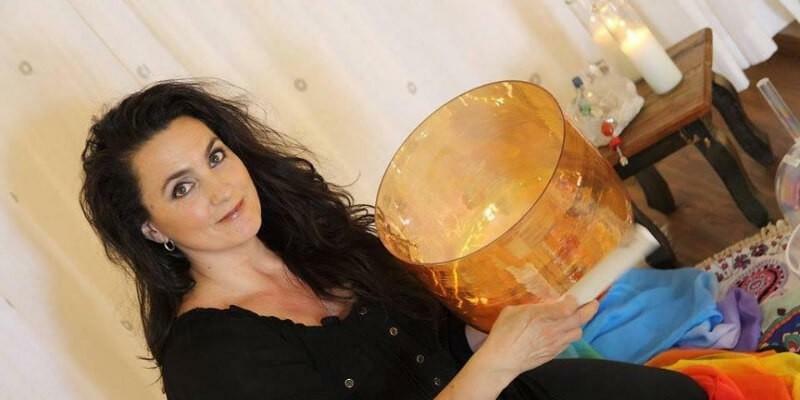 She is also the artist & intuitive behind the Enchanted Elementals. You will find beautiful wood drawings, pendants, and the Enchanted Elemental Deck of cards at her table. Get an Aura and Chakra photo to see our your entire energy field. See how fast your chakras are spinning in real time as you receive a detailed analysis of your overall energy field and chakra balance. 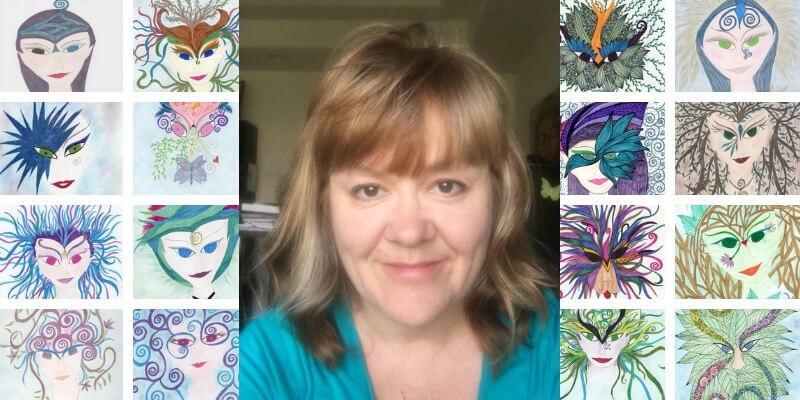 Carolan will be offering readings that include mediumship and are "Wheel of Life" readings that take a 360-degree look at your life. She will communicate with her angels and guides, and your angels, guides, and deceased loved ones to give you a reading that is needed now. A Tarot Reading provides a method for meditation, reflection, contemplation, problem analysis, brainstorming, decision clarification, stimulation of intuition, self-understanding, spiritual growth, and divination. It may even be predictive. 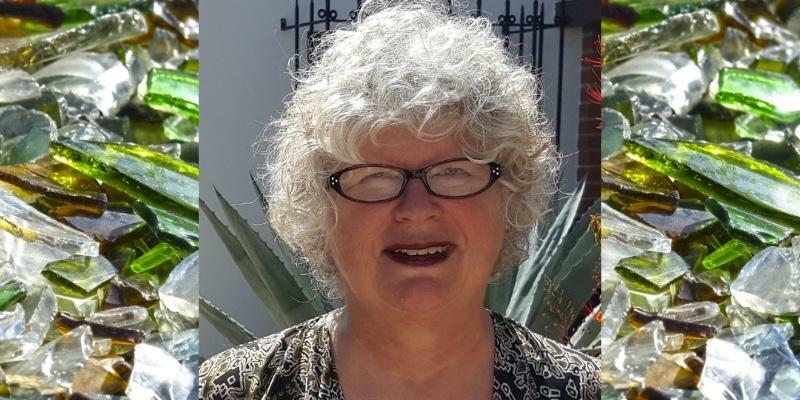 As a trusted Tarot Reader, Martha bring years of experience as well as deep intuition, honesty, objectivity, and sensitivity to each reading. 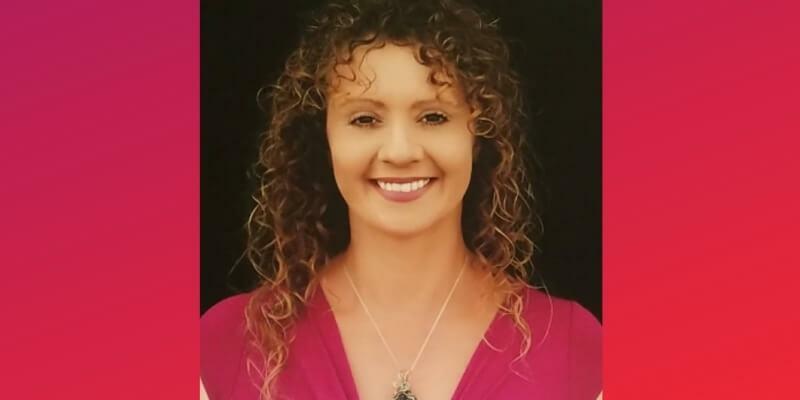 Melissa is a Holistic Practitioner with over 10 years of experience. 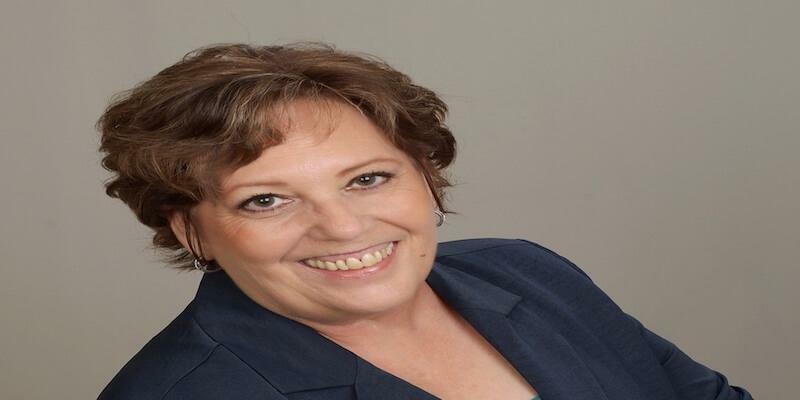 She utilizes NLP (Neuro-Linguistic Programming), Hypnotherapy, Break-Through Coaching, and Energy work to help people like you to heal your past so you can pursue your future. 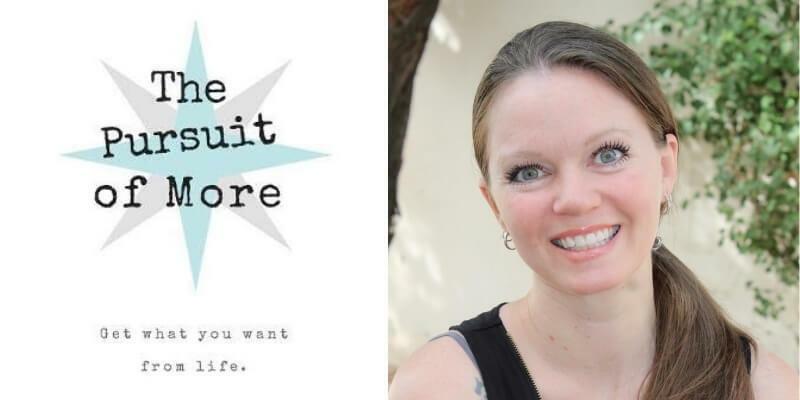 She helps people shift and change their life in a matter of 7 hours. Many think it takes years of therapy to let go, forgive, shift, and change -- that is not the case. If you are ready and willing to create a difference in your life, that's all you need to get started. You can with Melissa about her Guided Meditations and workshops. She'll have her books available too. 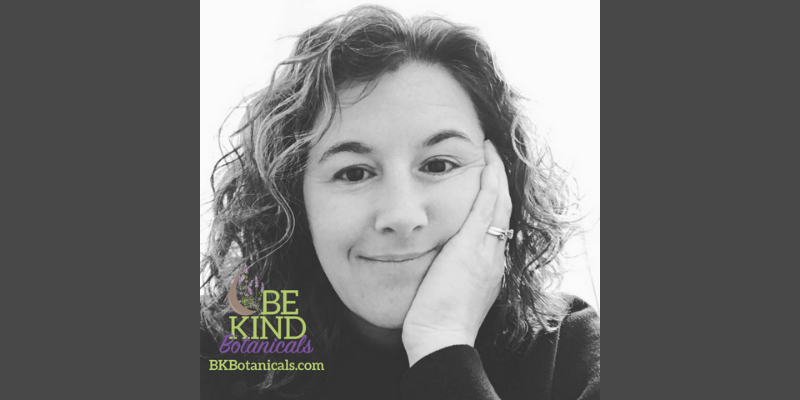 Be Kind Botanicals is an artisan essential oil company founded on principles of kindness for everyone and everything. Owned by Lola King, she shares only the highest quality oils and information to help others in their essential oil journey. Her priority is to help others find what works for them. 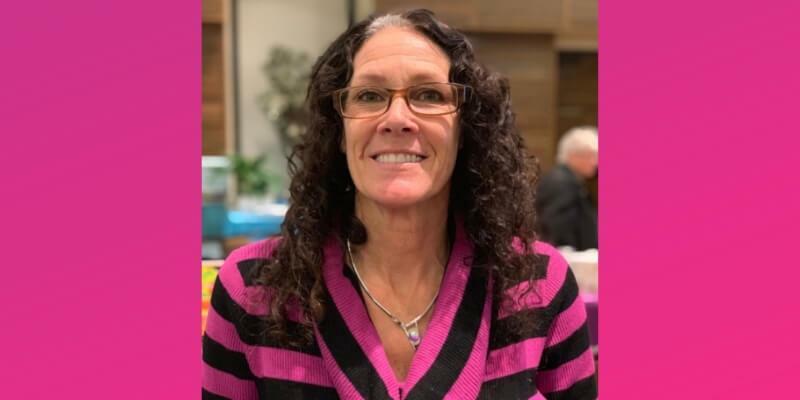 Lola will have select essential oils, body butters, hydrosols (therapeutic waters), carrier oils, and diffusers at Ladies Healing Day to help you create the best possible holistic foundation available. Meggie will have a selection of Orgonite devices (Pyramids, Charging Plates and Jewelry), Lava Bead Diffuser Jewelry, Egyptian mouth blown oil diffusers, gem trees, Himalayan detox bath salt, salt and selenite lamps, gemstones, smudge supplies/sprays, and sacred geometry necklaces. 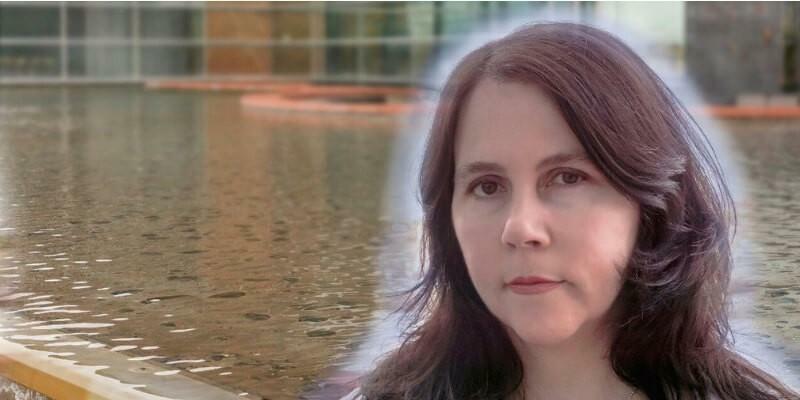 Lori will have her newest book, "Native Heart" which was released in January 2019. It is a mystery set in among the tranquil landscapes of Arizona, including Petrified Forest & Painted Desert, Oak Creek Canyon, and Sedona. She will also have the first three books in her series available to purchase. 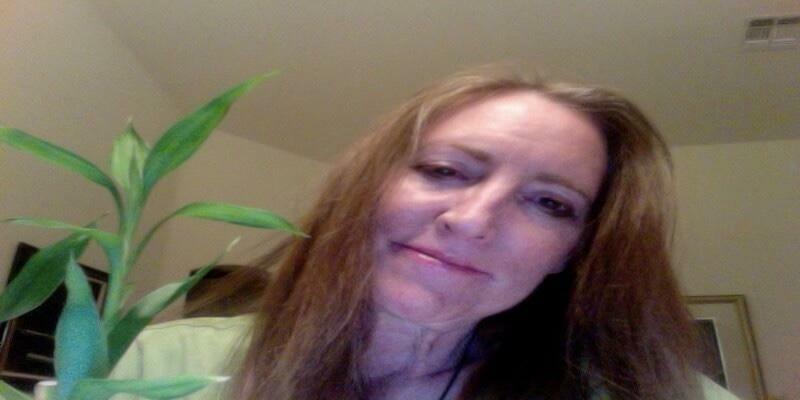 Lori will be offering past life readings and mini-healing sessions. 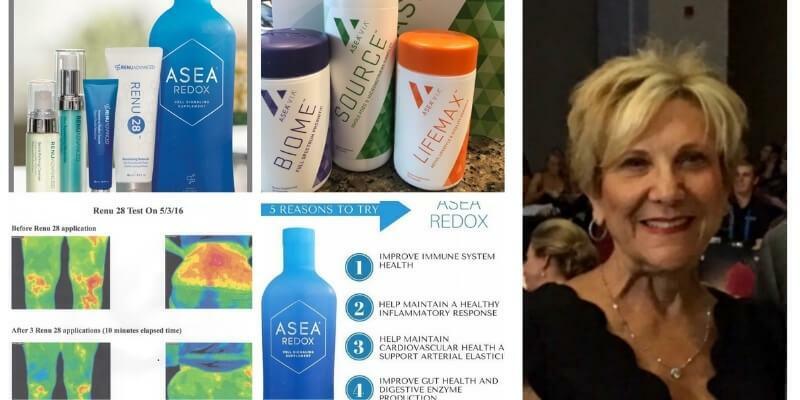 Barbara will be sharing how ASEA Redox is scientifically shown to signal the activation of genes that: Improve immune system health, help maintain a healthy inflammatory response, help maintain cardiovascular health and support arterial elasticity, improve gut health and digestive enzyme production, and modulate hormone balance to support vitality and wellness. 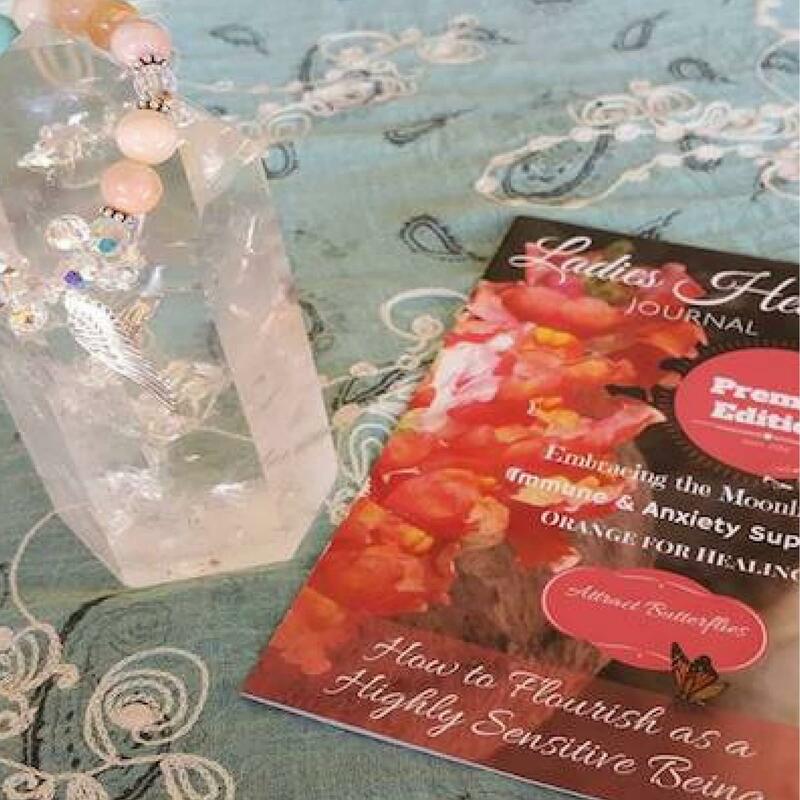 Storm Wisdom has received the ‘Natural Choice Award’ for “Enlightenment Gift Store” and “Spiritual Center” for 4 consecutive years, thanks to the readers of ‘Natural Awakenings Magazine’. 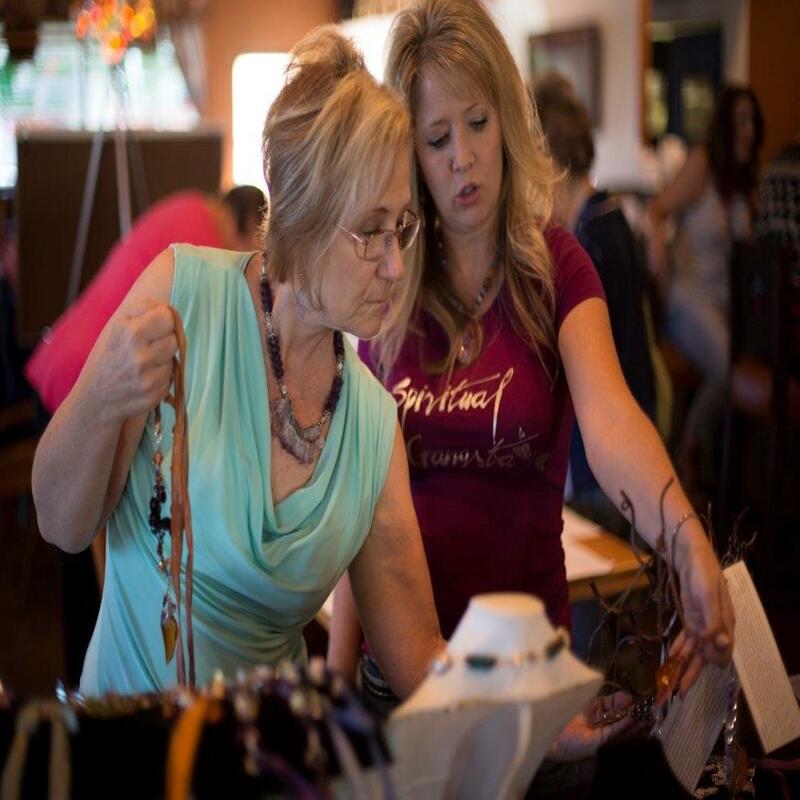 We'll have a selection of our retail products of inspirational Art, Jewelry, Crystals and unique and one-of-a-kind Gifts created by local artists, vintage/antique, and specialty finds. Emilia will be offering complimentary Chair Reiki Sessions throughout the day. And she'll be facilitating a mini-class on Self Care with Reiki. 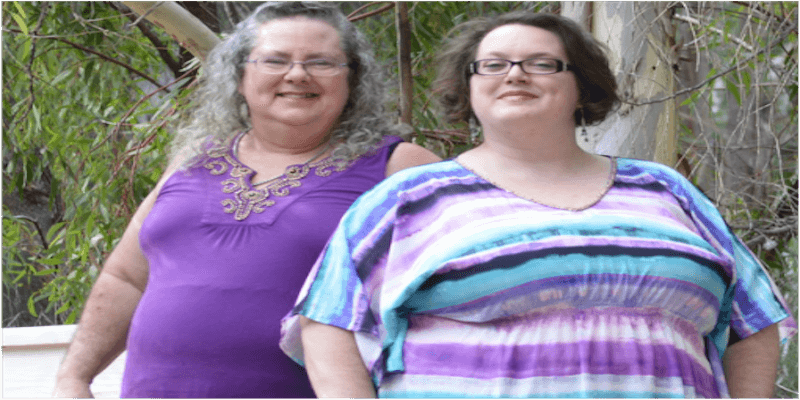 Robin & Erin offer their own line of handmade affirmation products including kits for long term change, sprays, jewelry, bath products and more, all related to 18+ affirmation categories. Erin will also be offering Palm Readings and Tarot readings. Pepper will have crystal wands, crystal clusters and individual crystals plus other delightful stones. 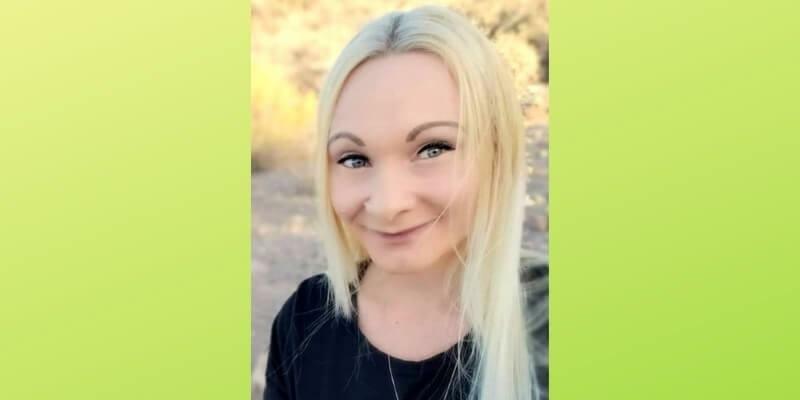 The Healing Intention Community is a wellness clinic that offers CBD products, Vitamins, Herbs, Essential Oils and Private Sessions. 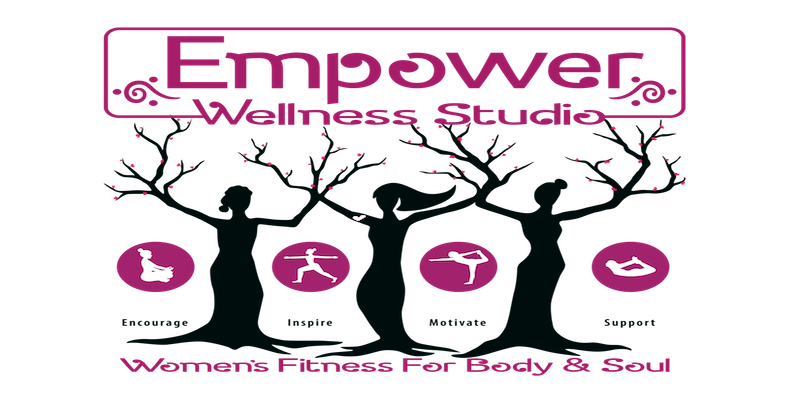 The majority of our clients are women looking to address a variety of issues including those related to sleep, anxiety/stress, pain and hormone balancing. 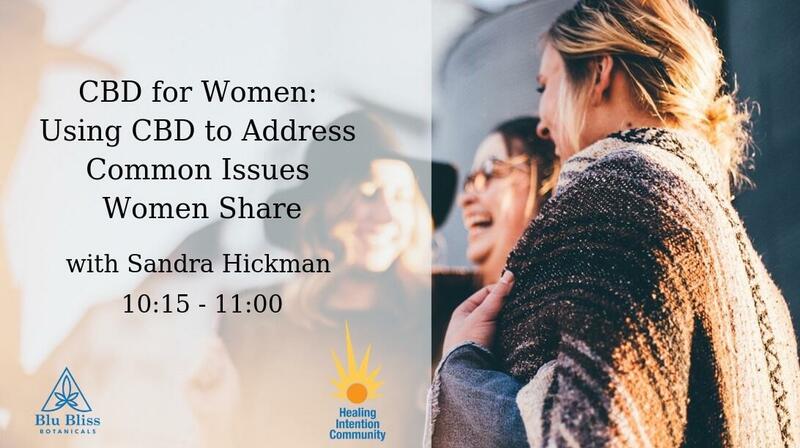 We are excited to offer the ladies an opportunity to learn more about how CBD products can improve health and when used with sound, can accelerate healing. 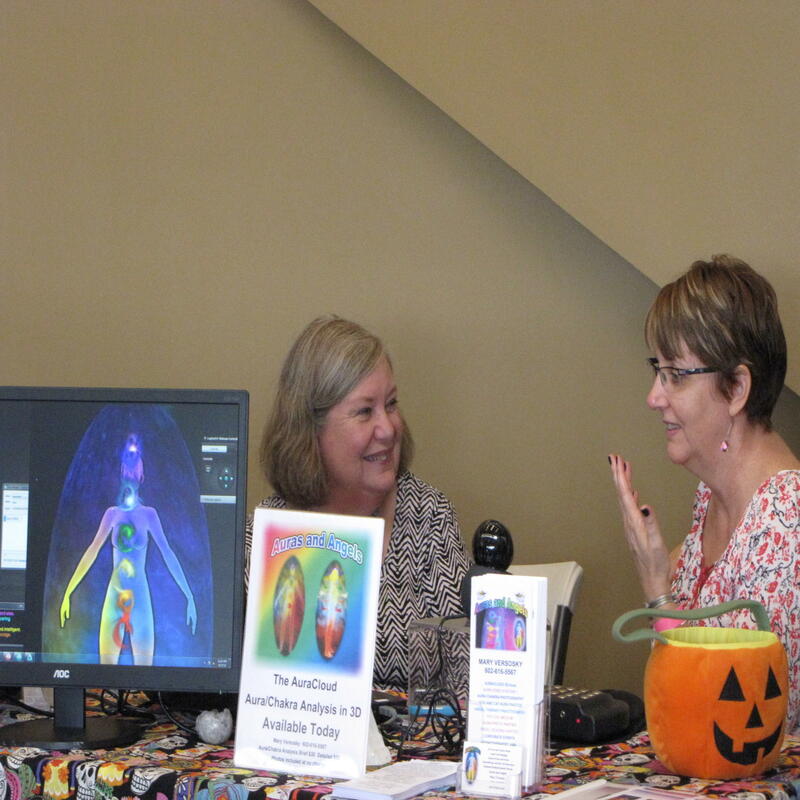 Patrice will be offering thermal Imaging to identify inflammation anywhere it exists in the body, without radiation. Utilizing the essences of our plant and tree allies to help facilitate and learn on our journey with the Mother Earth. Beyond common aromatherapy usage, we take a deeper journey into self, to heal our body, mind, and spirit, and gain a greater understanding of our place on this planet at this time. Katie will be offering 20 minute mini-sessions with her oil bar. Reiki is a frequency when adapted to the body camotes healing from the inside out cranial sacrum our energy points in the body that allows the body to line itself up. Energy clearing clear whats Holding you back from being the authentic you! Suzanne will be offering 25 minute mini-sessions. 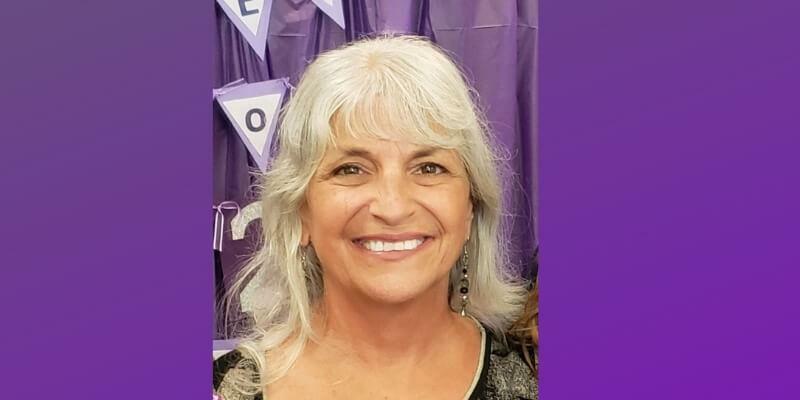 Melanie will be offering 20 minute readings on Connecting with your Star Family and Spirit Guides. She will also offer Dream Analysis and Energy Cord Cutting mini-sessions. 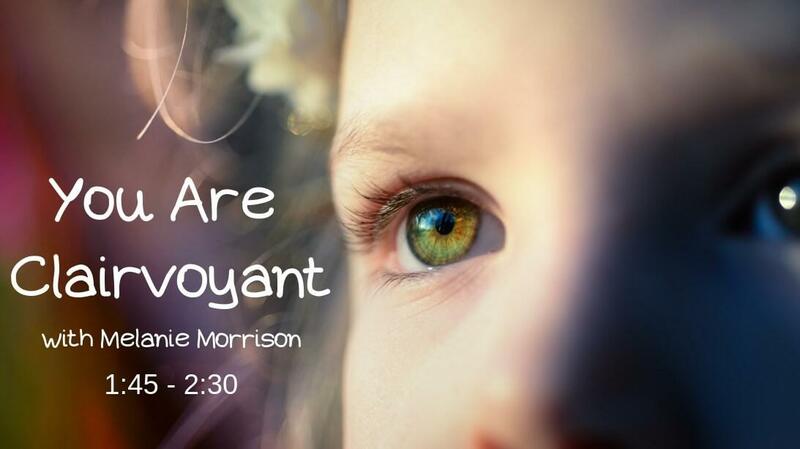 Melanie is also facilitating a mini-class "You Are Clairvoyant". 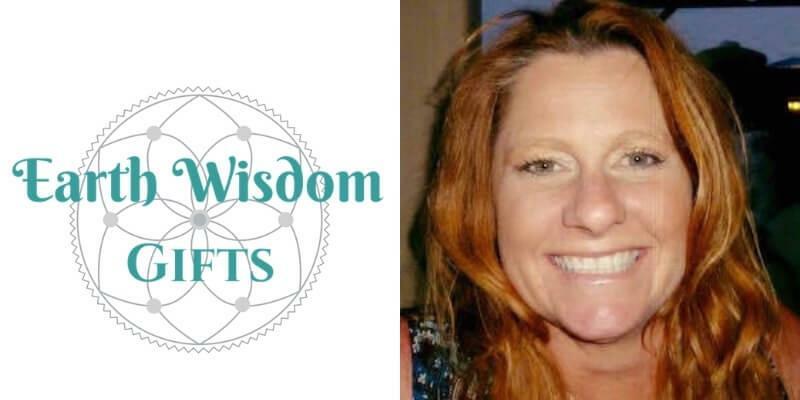 Laurie will have unique tools and gifts for your mind, body, and spirit. Flowers and their energy is incorporated with Reiki. The client chooses a fresh flower from a bouquet. 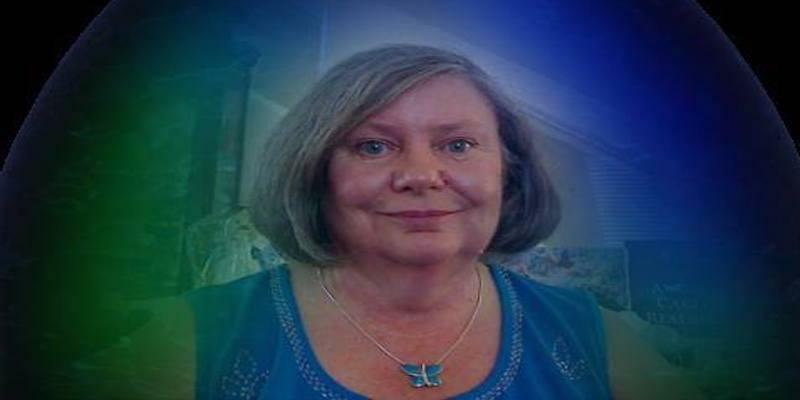 As the client relaxes to soft music, Darlene is able to sense energies within the body. Other flowers are brought in to enhance that energy. After the session, Darlene shares the message/energy of the flower that was chosen and the flower(s) that were added. Darlene will be offering 15 minute mini-sessions. 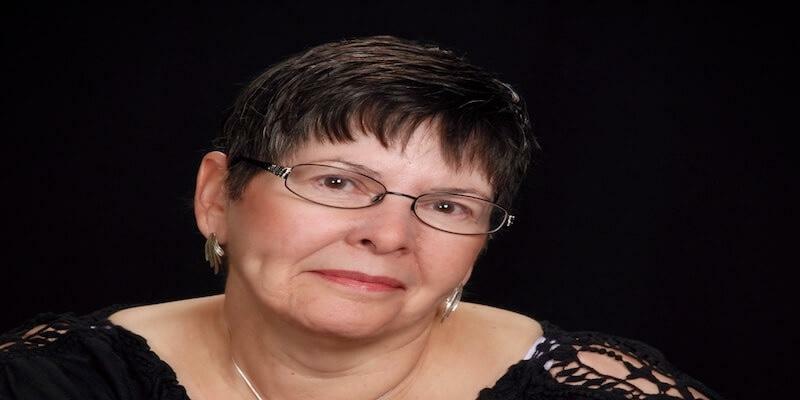 Debbie Z will be offering angelic readings and energy work using Zibu Angelic Symbols. 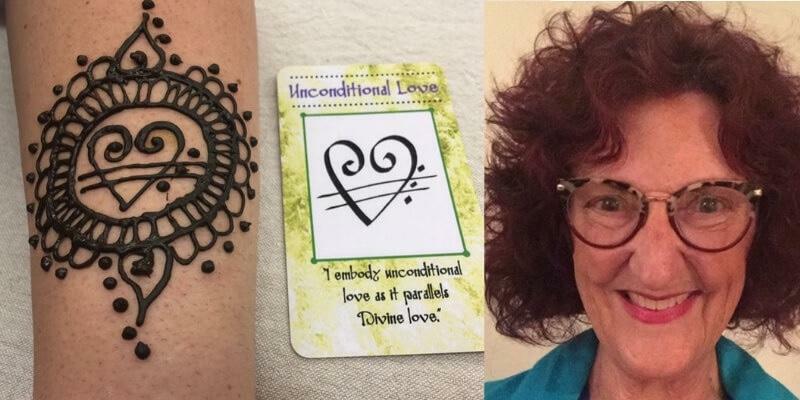 She will also ve doing henna tattoos using the Zibu symbols. She will also have a variety of Zibu merchandise including her published books, decks of affirmation cards, and jewelry. Our focus in the office is to remove the nerve interference, allow the body the opportunity to heal itself, and restore optimal function and health, to help each and every individual thrive and live to their fullest potential. We firmly believe that education and knowledge empower us to make better health choices for ourselves and loved ones. 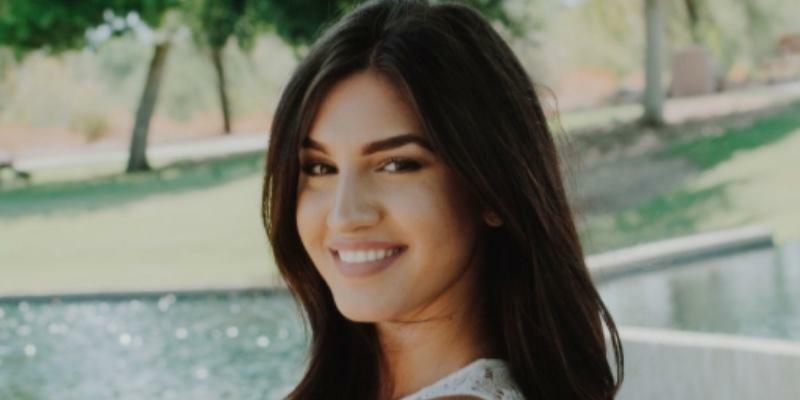 Dr. Lina will be offering free neurological assessments. BodyTalk is a unique modality that uses a type of muscle testing to find out what is out of balance in the body and bring it into balance. Your body can balance at any level of mind, body, and spirit... and often it's a balance between them. For instance, your digestion ailments may be a result of trouble digesting your life, but there could be an event from childhood that also needs to be released in order for your body to restore your digestion to it's most healthy functioning. We just ask your body what is going on... and every session is unique to the individual, because your health story is unique to you. Come by the booth and let's see what your body says! Complimentary 10 minutes mini-sessions available. The Sound and Vibration of the Crystal bowls will transport you instantly to a peaceful state . Release and restore in minutes! 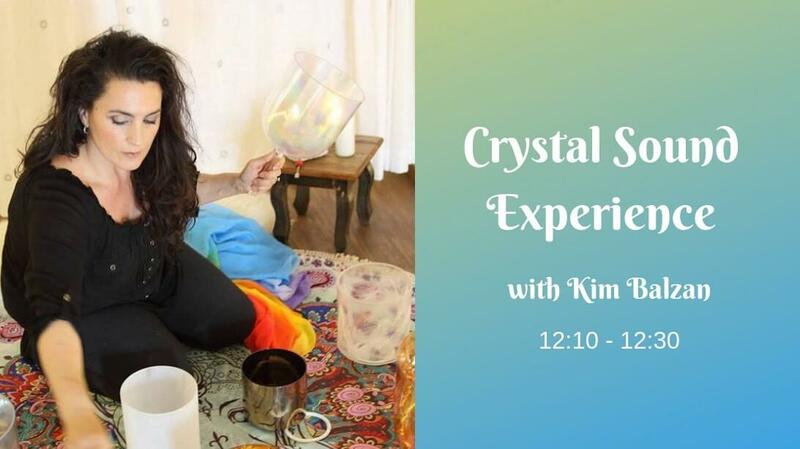 In Kim's 20 minute session you will be lying on a nice large massage table while Kim plays the Alchemy crystal sound bowls on and around your body. This session always includes Reiki and essential oils. It's an extraordinary experience unique to each individual. Color Street—inspired by New York’s “City That Never Sleeps” nonstop energy and wildly colorful fusion of cultures—offers a vast array of colors and nail art design in 100% Real Nail Polish in a strip form that provide base, color, and top coat in every strip with the bonus of no drying time! The colors are vibrant, the finishes glossy, and they easily adhere to the nail instantly. These stunning nail polish strips keep their good looks up to 10 days, and they’re easy to remove with any nail polish remover. Maria creates hand-crafted hanging crystal prisms, gorgeous pendants, funky and fun rings, flair for hair, and pretty earrings. Maria uses crystals and stones in all of her creations. 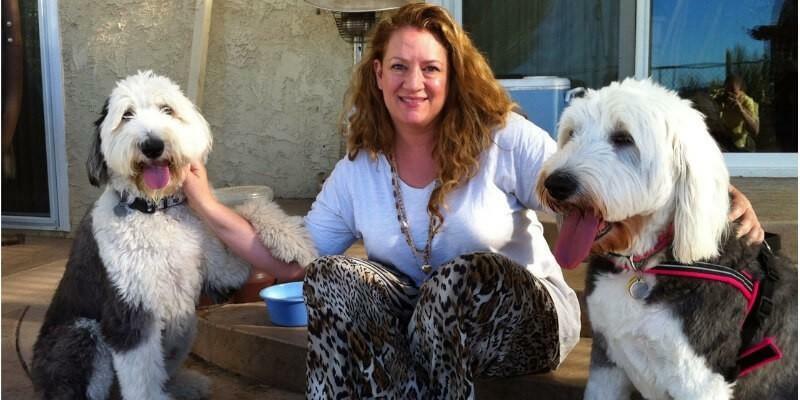 Lauren offers animal communication readings to find out about your furry family members health and well-being, lifestyle preferences, food compatibility and/or behavior. Lauren also offers animal reiki. Lauren also works with the humans to help them with their stuff too by offering intuitive readings and more. Toe Reading Sole coaching session using the theory that your life path shows up in your feet through the shape, size and physical patterns of the toes. 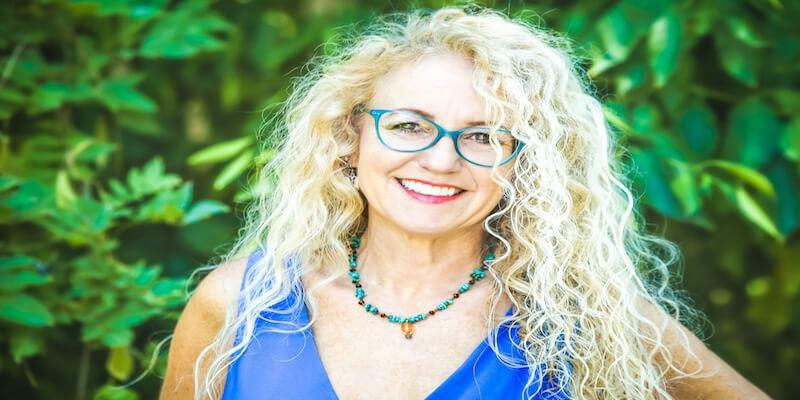 Viviane will offer intuitive health assessment, ThetaHealing sessions to clear pre-programs, belief systems, trauma, and any forms of blockages stored at the Subconscious level. She also offers DNA repair healing sessions, soul fragments, and holographic matrix healing. 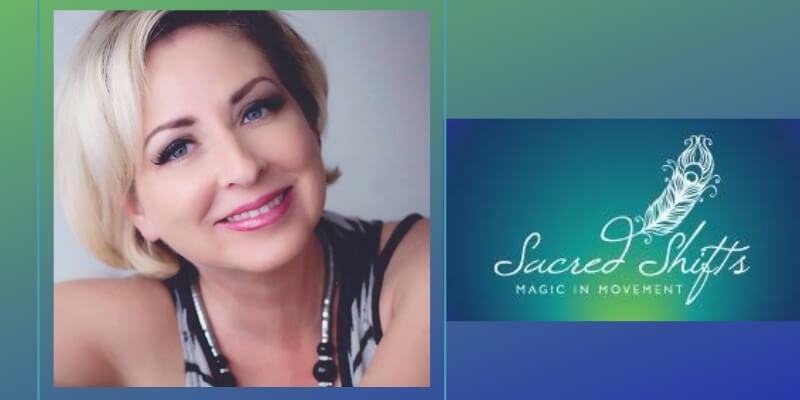 Desirae will be offering mini Sacred Geometry Infusion sessions which are Intuitively guided, sacred geometry templates that are etherically infused into the client’s energy field and body. This is a hands on healing, but can be done hands off if you prefer. She will also have Sacred Geometry Templates available for purchase. 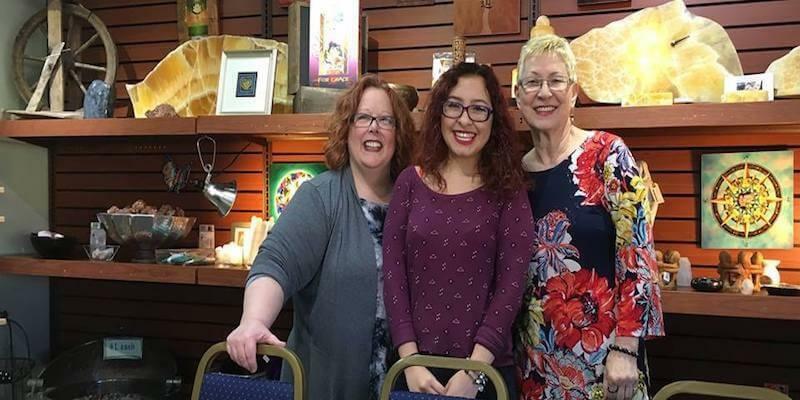 Psychic Amanda Marquez channels her spirit guides to offer healing messages and inspiration to those seeking guidance along their journey. Tracey and Natalia will have their affordable, buttery-soft leggings available. You will super cute prints and sizing for all women. The ladies who have purchased these in the past have raved about how awesome they are. If you like to wear leggings, you're going to want to visit their table. 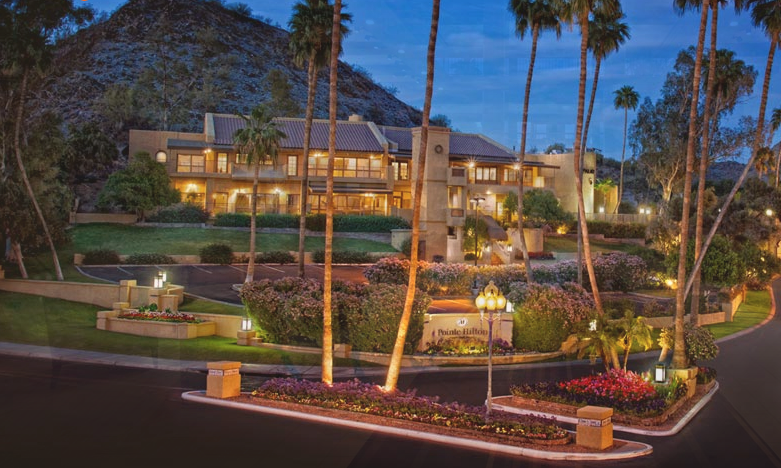 Ladies Healing Day will be held at the beautiful Pointe Hilton Squaw Peak Resort in the Palacio. It is located at 7677 N 16th St, Phoenix, Arizona. We'll be in the Palacio, a two-story building with large windows that is surrounded by lush landscaping. The energy in this space is amazing. 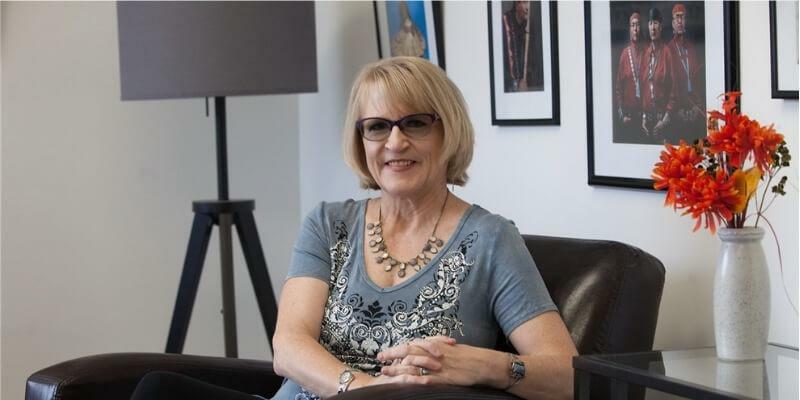 "From the moment I walk into the event the relaxing and very positive energy of the space I feel so tranquil. I have been told that when I am there I have a glow around me! Whether I am enjoying a service, attending one of the informative seminars or even just visiting and getting to know the wonderful vendors. Seeing old friends or making new friends and spending time with them is fantastic. It is something I do for me away from and worries or cares of the day. I love going to Ladies Healing Day!!! ❤ ❤ ❤"
"Amazing event. The energy was beautiful. Thank you. I can't for the next one. " "This was a wonderful event. " "I always look forward to this event, as it heals me mentally, physically and emotionally. " 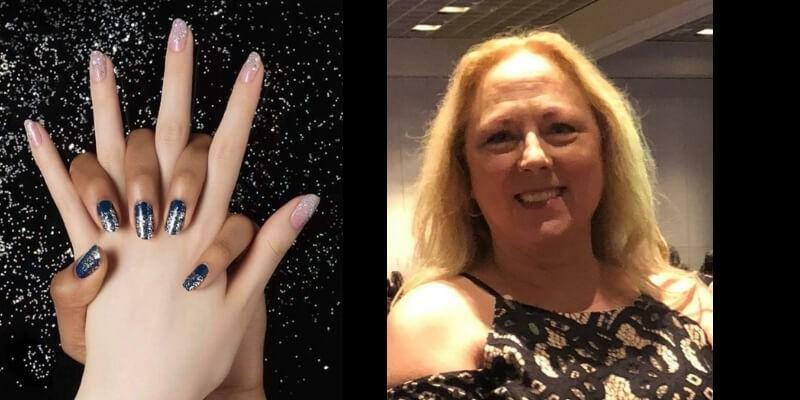 "I have met wonderful ladies and been exposed to superior products and modalities that I would have never been exposed to without this magnificent event!" "I always look forward to Ladies Healing Day. It is a wonderful event and provides me with healing and compassion for myself. 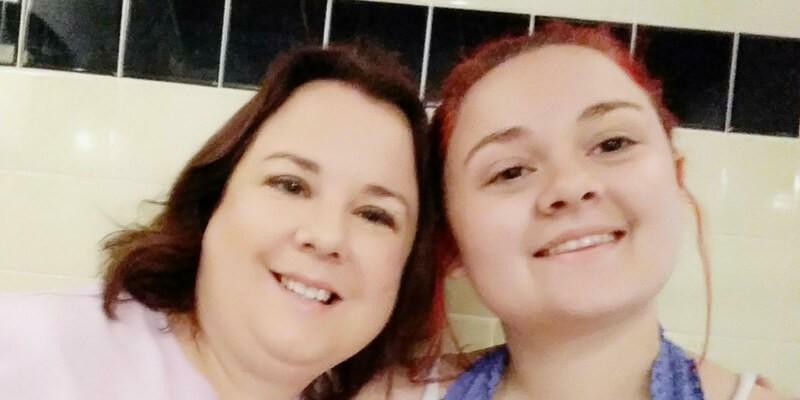 It is one of the events that helps me with my own self care."